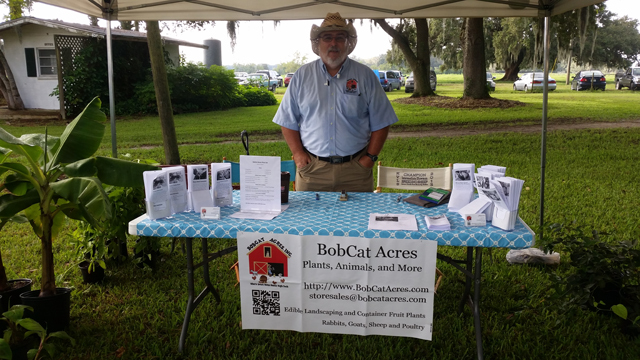 Company News - Page 2 of 3 - BobCat Acres, Inc. It may have been cold last night, but our plants were kept toasty warm in our greenhouse. 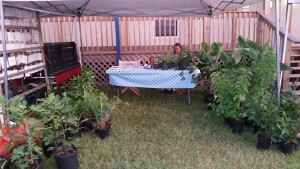 So come on down to the Monday Market and the Lake Nona YMCA and see what we have. One new plant for tonight is the Lacatan Banana. this evening from 4:30 PM to 8:30 PM. 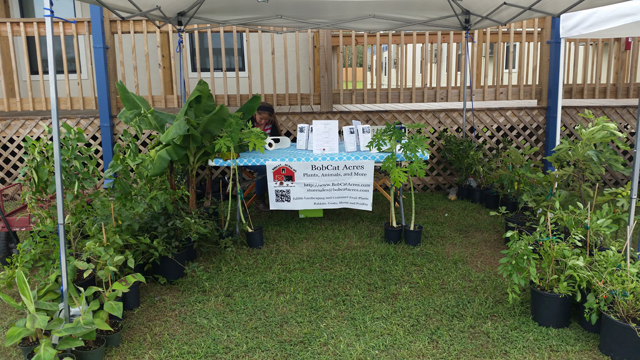 We’ll have a nice selection of edible landscaping plants for your yard or patio. All our plants are edible in one way or another. Most can be grown in containers on your patio or your yard. They Grow food and look good doing it. We now have Fuzzy KIWI !!! We now have Golden (Chinensis Vincent), Green (Deliciousa Saanichton), and their male pollinator (Chinensis Tomuri). We also have Dwarf Papaya !!! We now have the TR Hovey variety of Dwarf Papaya. Imagine having your Papaya’s at arms reach versus needing a ladder to get to your harvest. We hate to say that we are currently out of bananas, though we do still have plenty of Plantains. But the good news is we just got a shipment of Lacatan Bananas and they should be ready in a few weeks. Well another month and some new plants available for sale. 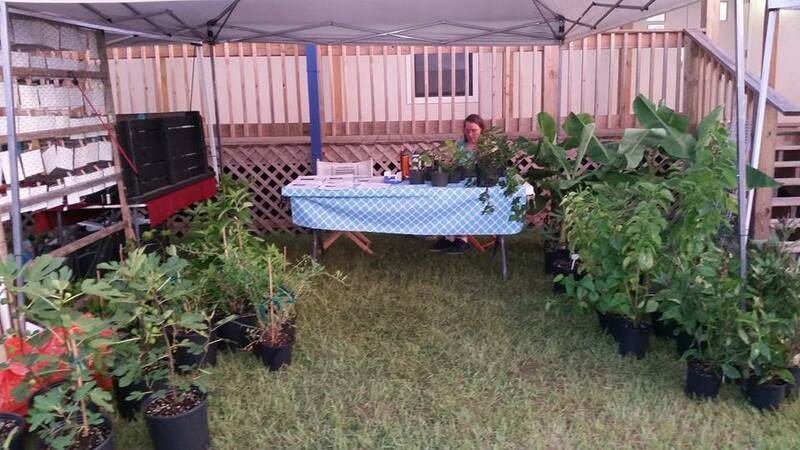 We currently have them on display and for sale at the Monday Market at Lake Nona YMCA on Mondays. 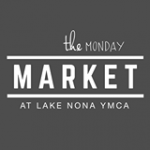 Monday Market at Lake Nona YMCA on 7/11/2016. 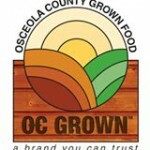 doesn’t want to get our loyal customers ill.
We’ll be seeing you again the following week – 7/18 with some new items. Again sorry to all our loyal customers, but we will be back better than ever. 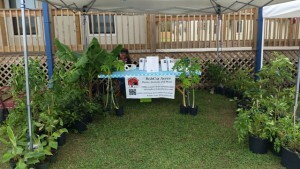 Hey everyone we have some new plants available. than a plant or even better a plant that produces food for them and your family. 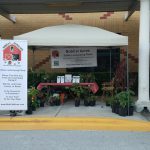 So for Mother’s Day Saturday (5/7/2016) we are offering a plant special. As time goes by things change, and so do we. 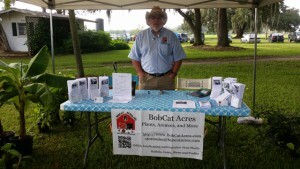 We are now at these two Farmers Markets every week. Farmers Market Season is in full force. We were at the St. 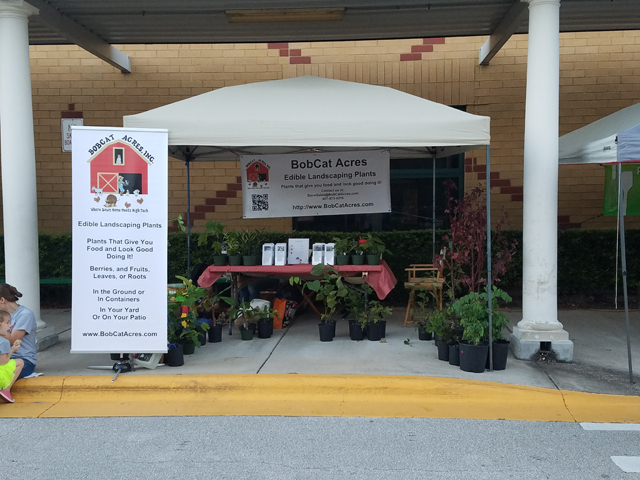 Cloud Prep Farmers Market open house. We’ll be here every other Sunday starting October 18th.